I wish every month could be breast cancer awareness month. While I'm wishing, I wish every month could just be cancer awareness month till we find a cure for every type of cancer. I think just about every month is...did you know last month was Prostate Awareness Month? I love the blue and white porcelain against the pink...so lovely. A special reminder to us all.....the images are wonderful. I too am posting pink today! what a lovely post darling! 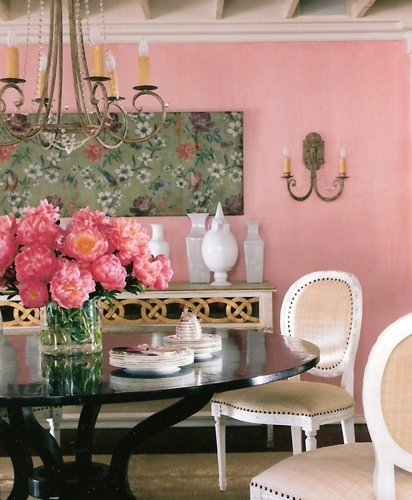 Wow..I'll take the pink wallpaper in the bathroom and those GORGEOUS peonies in the last pic! Pretty images! Well said! 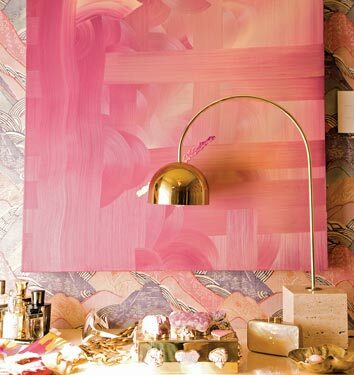 We really enjoyed these pink interiors images. 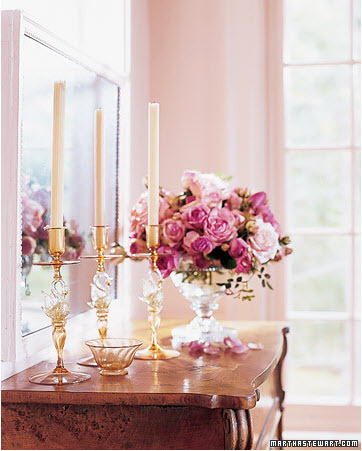 agree whole-heartedly and beautiful rooms! 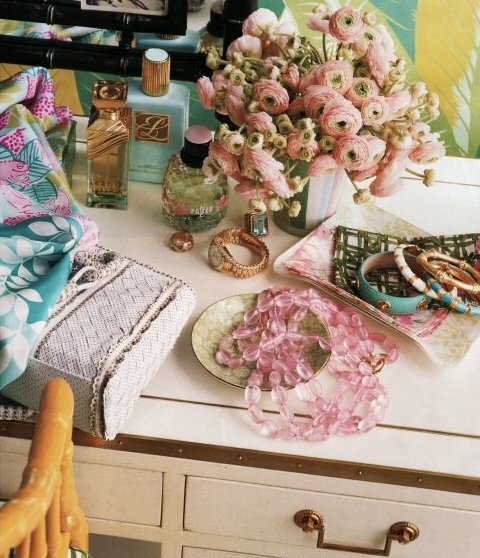 I'm especially tickled by Kelly Wearstler's vignette. Totally in agreement with you!! What a great reminder! And such beautiful images...I have been collecting my pink Yoplait lids to donate, it's an easy way to do something! So true. All of us have been touched by cancer in some way. Awareness always for each day is a gift to live in the pink! Pretty images...and heartfelt post. 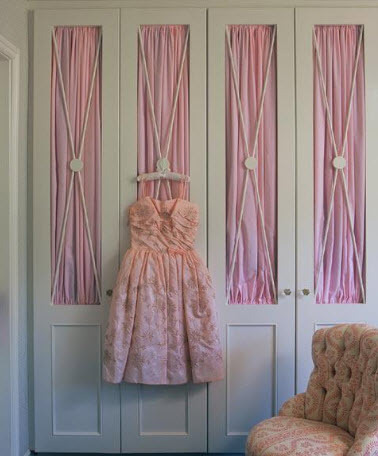 I would really love to have more pink in my home. Guess I really need to have that baby girl I've been longing for. HA!